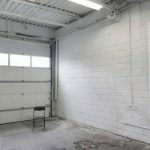 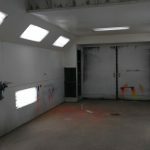 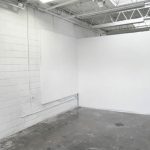 Located at 51 Mulock Avenue, this shared production space is housed in a retrofitted auto garage featuring a truck sized, industrial spray booth, carpenter grade wood shop, 2 levels of storage, flex space available for part-time rental and a sound studio. 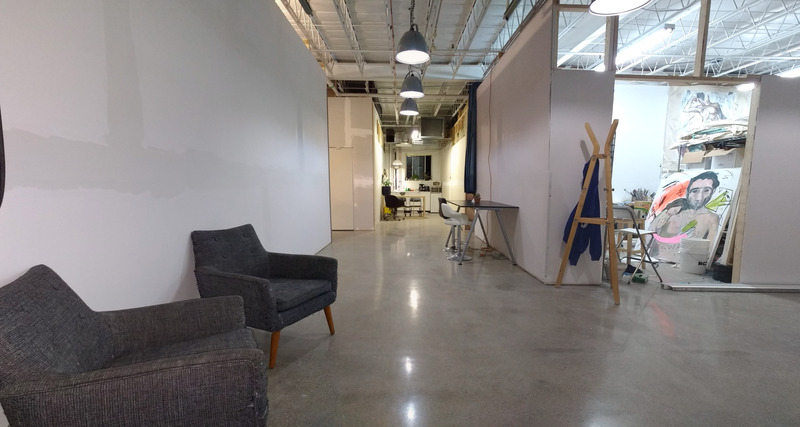 Over 1200 square feet, 20 foot ceilings and two giant windows make for a beautiful and intimate open studio, featuring 6 spaces, private office, loft storage, screen wash station and kitchenette. 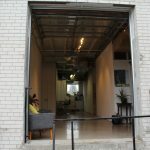 The newest and largest studio to be opened, Unit 214 houses 18 creative professionals in a 4300 square foot warehouse, featuring glass garage doors which pours in natural light and provides fresh air. 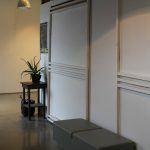 Communal space facilitates client meetings, work documentation, co-working desks and workshops. 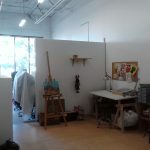 Studio is composed of open spaces, semi-private rooms and fully private rooms, 3 shared storage areas, kitchenette, eating area and a small spray booth. 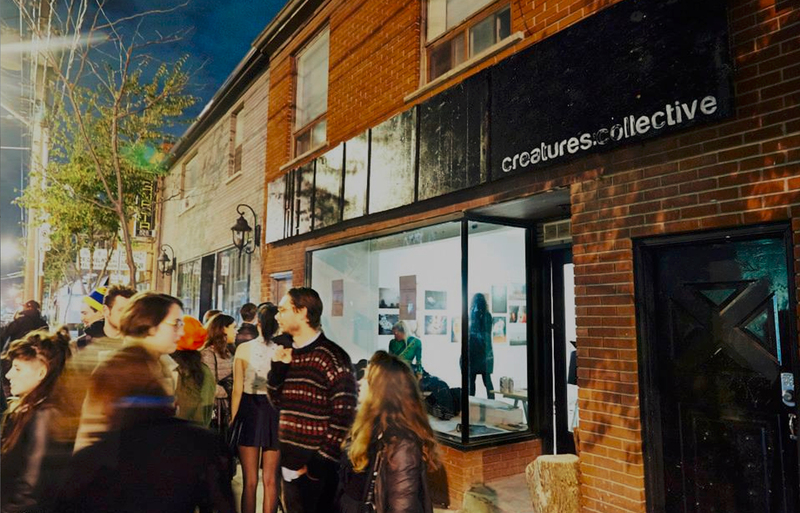 Creatures Creating Art Collective was a beautiful space that housed 10 artists in the beginnings of their careers, and it was an honour to work alongside them and see them develop in to the successful, talented, gorgeous creative Creatures they are today. 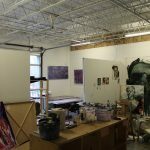 Now closed, you can see many of the artists still creating and exhibiting on much larger scales. 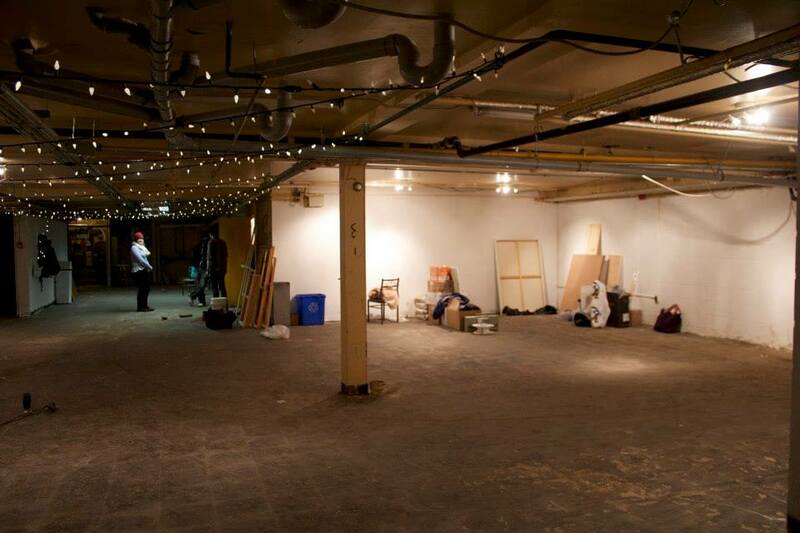 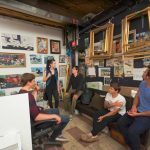 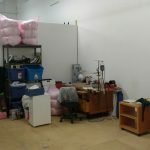 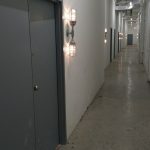 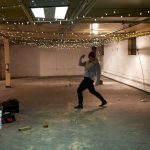 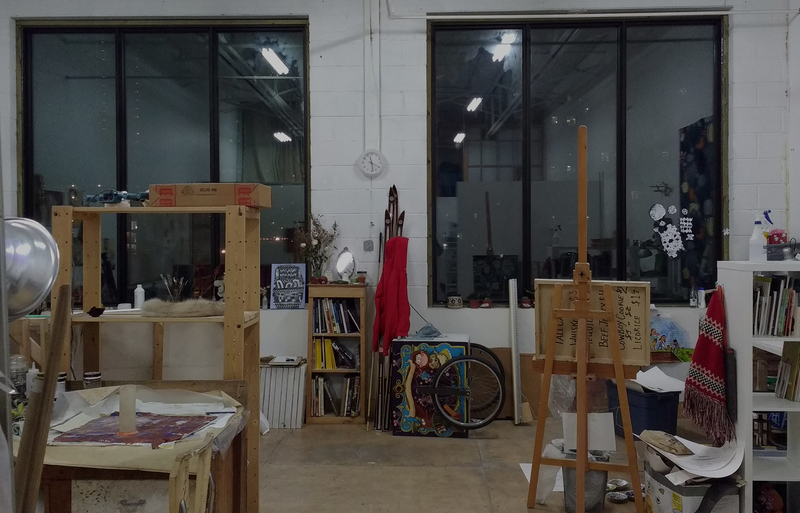 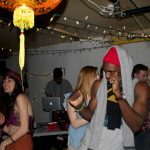 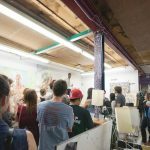 Previously a Blockbuster Video at 180 Spadina Avenue, CC2 opened its doors February 2014 in a pop-up fashion, housing 10 artists and focusing on workshops available to a wider general audience at such a heavy foot traffic area. 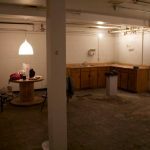 Unfortunately the space had water damage issues, flooding and conflicts with the upstairs business, and quickly closed its doors a mere 3 months later.